Are Call Center Metrics Measuring Anything Useful? Contact centers have a history of relying on shaky performance targets. So which call center metrics do you really need to track? There’s a legacy of bad contact center metrics going all the way back to the beginning of the industry. Breaking the habit of a lifetime means asking some tough questions: Do our KPIs genuinely reflect the outcomes we want to achieve? Or are they just convenient numbers to focus attention on? AHT is a great example. Contact centers will always need to know how long the average contact is, for effective scheduling. But as a KPI, what does handling time really tell you? Flipping the question on its head can give us a clearer picture. What business objective justifies a target of low AHT? Is spending less time with customers a good service goal? What do Customers Value Most? Handling time has traditionally been associated with call center costs, but that relationship is on uncertain footing. This is partly because shortening interactions has unintended consequences – repeat contacts, and inadequate customer service. But more than ever, some of the best cost-saving programmes actually drive handling time up. By relying on self-service through automation using apps, IVR and chatbots, businesses ensure that voice channels are reserved for the more complex and time-consuming interactions. That’s still not the full picture. 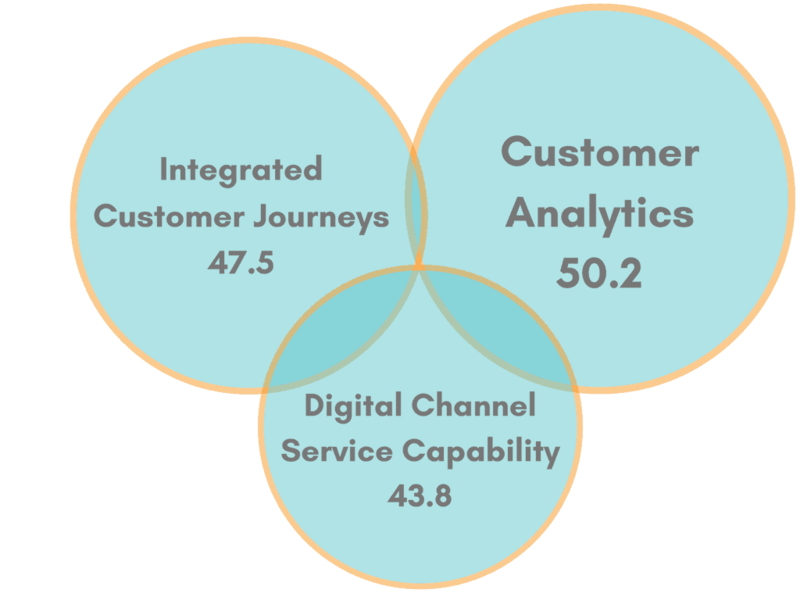 Customer journeys grow ever more complex as they cross multiple channels and process flows, defying any attempt to use simplistic call center metrics. As multichannel deployments near 75%, it makes less sense than ever to apply low-level timing metrics as the basis for macro performance targets. The contact center seems to have trouble knowing what success looks like. A simpler business, like a restaurant, has a clear idea of the information it needs. They measure satisfaction with the food and the service, and they read reviews to see if customers recommend them. Their metrics align with a business objective that every chef, waiter, and maitre’d understands: sell good food to happy customers. They don’t measure the amount of time chefs spend at each stove, and there’s no ‘spoons per hour’ metric. Whenever I talk to CX managers, service and sales operatives, or BI teams, I always say the same thing: forget technology, and forget constraints. Just specify the absolute most important metrics needed to meet your business objectives. In other words, think business process metrics rather than call center metrics. 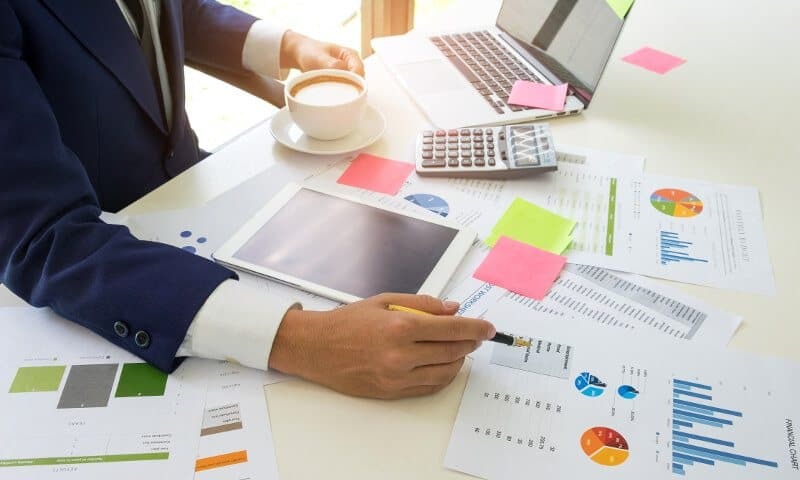 There are probably just two or three factors that really matter for your business objectives, like conversions, reactivations of subscriptions, or debtors moving to the next collection status. The task is to identify those factors, and work backwards. So how do we do that? The big question is how to understand and implement the right call center KPIs. Historically, the performance metrics that really matter have been the hardest to define, measure, and analyse. Let’s break down the problem. Why do so many businesses have a tough time defining the best performance metrics? Senior staff routinely agonize over the weight they should give to FCR, transfer rates, CSat, and dozens of others. It certainly will seem challenging to select metrics if the starting point is a long list of candidates. But when you start with business objectives, it’s simple. Don’t think about what other businesses measure, or what you’ve measured previously. Define the measures that directly relate to meeting business objectives. Missing these, or worse still selecting the wrong metrics or at the wrong level of granularity, will almost certainly have your teams wasting time and heading in the wrong direction. Of course, some businesses know exactly what they would measure in an ideal situation – they only lack the resources. With sophisticated automations running across multiple integrated systems, businesses can collect interaction data based on any process they can think of. Potential call center KPIs might require data on highly specific customer actions, perhaps combining historical information from CRM with situational information from IVR. babelforce’s deep data integration can deliver that level of precision. And, because our automations can be designed without any coding required, it’s easy to define or redefine metrics at any time. Which trends are shaping the future of CX and the Contact Center? Data is only as good as your ability to analyse it. Change is a constant, so live data in a real-time call center dashboard is vital for moment-to-moment decision making. 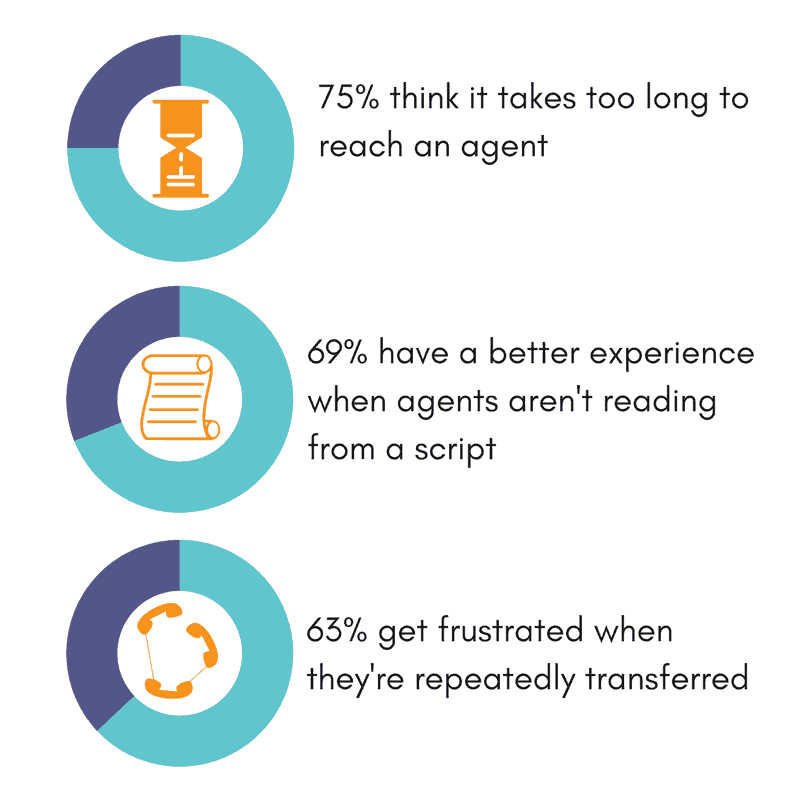 Tracking performance at the agent and the call center level not only provides a broad view of effectiveness; it can also help to generate more relevant process metrics for the future. Data can also be fed directly into BI systems or the analytics data processing pipeline for deep analysis. Identifiers in babelforce conversations can be added to other system objects, allowing for the creation of a conversational stream containing all the data needed for future automation, and the application of intelligence to processes. Or, without the jargon: there’s what you need to know now, and what you’ll need to know later. babelforce automations can send your data to the right location for either outcome. Most contact centers miss the data they need because their existing systems aren’t flexible enough to capture and process it. There’s also the ‘lost in translation’ effect when developers and other technical resources need to get involved. That’s why the babelforce no-code platform is designed to allow the operations experts within the contact center to create and edit any process flow they can imagine. Ingenuity is not in short supply at any of the businesses I visit; we usually find that contact center leaders know exactly what they could accomplish, if their tools enabled flexible process change. Couldn’t you accomplish better results with more sophisticated tools? Find out more about how babelforce will connect you to your data, and get in touch today.